Perhaps even more important is the updated engine range. The old 1.6-litre petrol is gone, replaced by a 1.0-litre BoosterJet. You might be put off by such a small engine in a what is a fairly big car, but there’s no reason to be – the 111PS 1.0-litre is turbocharged to produce more torque and almost as much power. Crucially it's more economical than the outgoing engine. It’s available with a five-speed manual or six-speed automatic with front wheel drive, plus there is an all-wheel drive manual. Even the least efficient all-wheel drive version is officially capable of 53.3mpg, so running costs should be low, while emissions range from 113g/km to 119g/km. It’s a flexible and capable engine that picks up speed surprisingly well. It’s a big step up from the 1.6-litre. It’s smooth and much quieter than the old engine, plus it’s easier to use, since peak torque of 170Nm is available from low engine speeds. Consequently, it’s very forgiving of lazy gear changes. 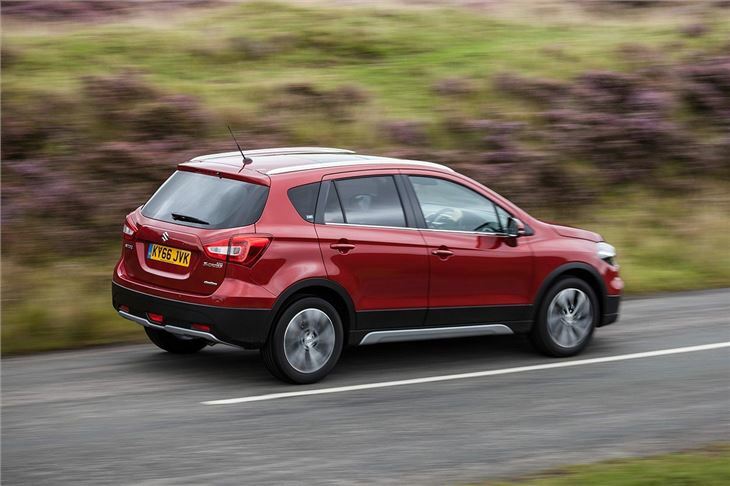 If you don’t want to change gear at all then the six-speed automatic is smooth and much quieter than the old CVT, which is no longer available. On the whole the suspension is good, providing comfortable ride quality over most road surfaces, albeit with the odd thump over manhole covers or potholes. The handling is neat and predictable, but there is some quite noticeable body roll when pressing on at higher speeds. The steering could provide a bit more weight and precision too. But there are no complaints at lower speeds. 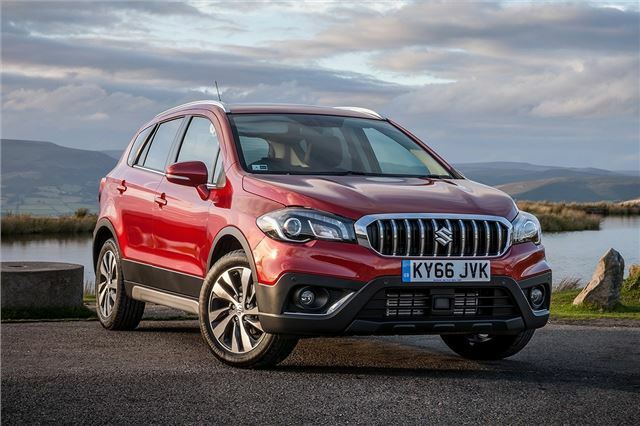 In town the S-Cross feels no bigger than a typical family hatchback, while on A- or B-roads it’s relaxed and easy to get on with. On the motorway there’s enough power in reserve to make overtaking easy, albeit it with a bit of wind noise. Thankfully it’s never obtrusive. 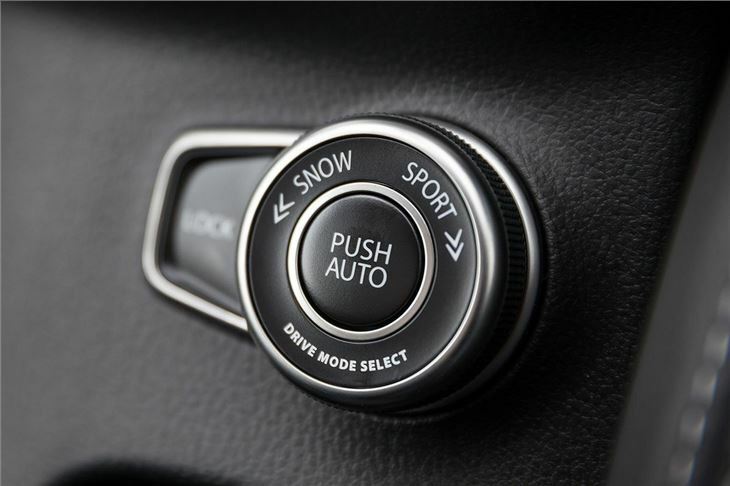 Those who opt for the all-wheel drive variant get an extra switch for choosing different driving modes. In the standard setting the on demand system runs in front-wheel drive, but if the front wheels start to slip then drive is automatically sent to the rear wheels. There's also a snow setting for really bad weather, plus there is a sport mode, which livens up throttle response and helps provide some additional traction in corners. 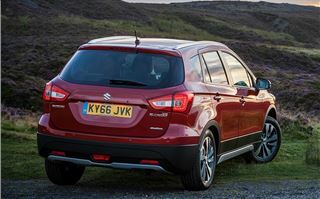 Suzuki still offers the 1.6-litre DDiS diesel as before, with a manual transmission linked to front- or all-wheel drive. Plus there is a new and very impressive 1.4-litre BoosterJet petrol with 140PS. It’s surprisingly nippy and it comes with the reassurance of standard all-wheel drive, but since it’s restricted to top trim it’s not likely to sell as well as the 1.0-litre. It comes with either a manual or six-speed auto. 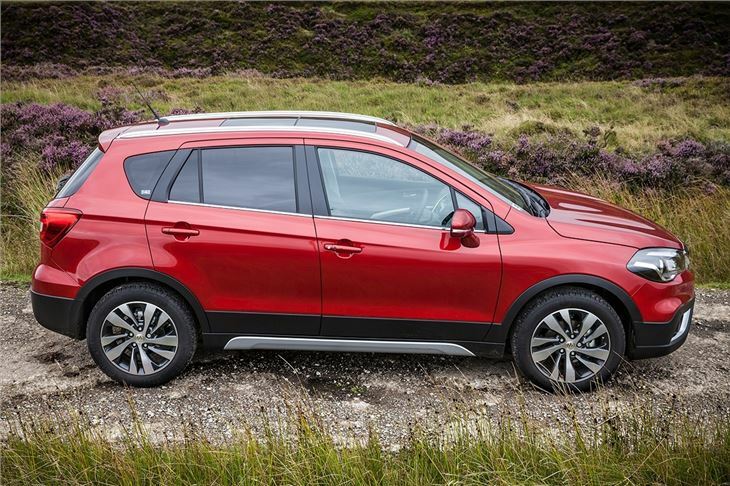 Not much has changed inside the SX4 S-Cross. The dashboard layout is as before and is finished largely in hardwearing but durable plastics, though there is a soft-touch inlay plus a new, easier to use touchscreen system. 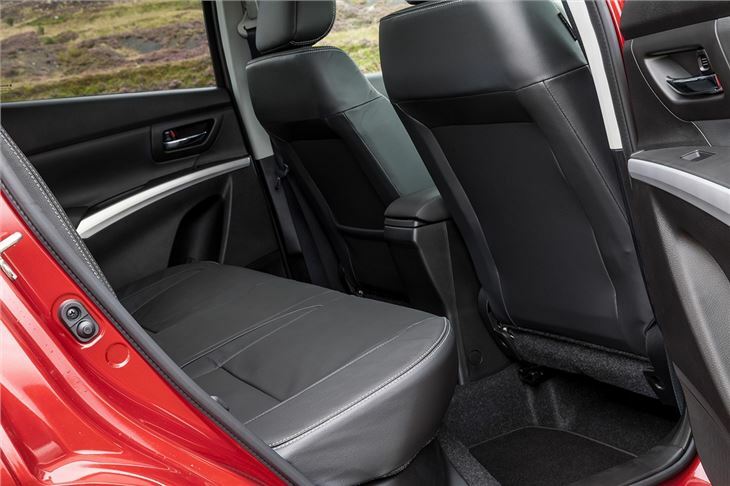 Back seat space is ample for children, but in top models the panoramic roof reduces the level of headroom, so taller occupants might struggle a little. 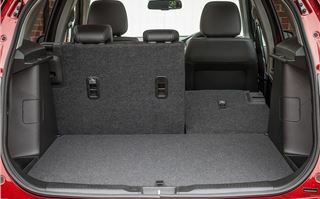 The boot is a reasonable size at 430 litres (matching the Nissan Qashqai) and it can be expanded to 875 litres by folding the rear seats down. The load deck is flat, but quite high off the ground, which means lifting items up and in can be tricky. Fortunately getting them out is straightforward enough, though dog owners might struggle to encourage their pets to jump in unaided. 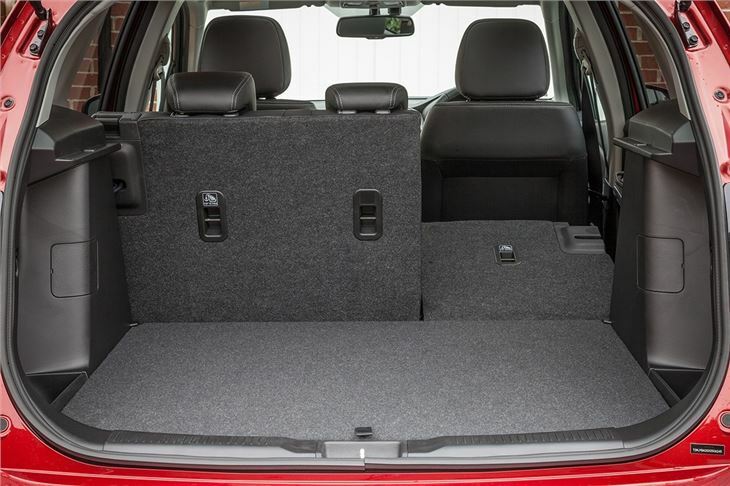 Basic models are priced at a very competitive £14,999 and come with essentials including air conditioning, alloy wheels, cruise control, DAB radio and Bluetooth. Moving up to mid-spec SZ-T, priced from £19,499 adds keyless entry, navigation, a reversing camera, auto lights, auto wipers, dual-zone climate control and LED headlights. Top models have heated seats, leather upholstery, adaptive cruise control, autonomous emergency braking and a panoramic glass roof. 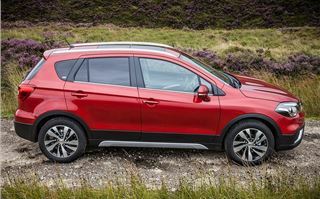 The most obvious rival for the Suzuki SX4 S-Cross is the Nissan Qashqai, which feels a little more upmarket. 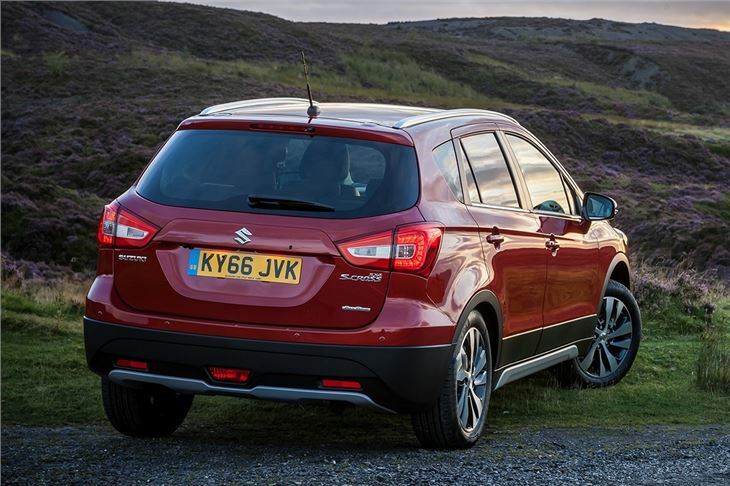 But to get the same level of equipment it costs more appreciably more than the S-Cross. 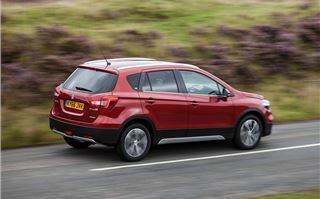 Factor in the very impressive new engine and the S-Cross is a far more convincing choice than it was before, particularly for those seeking a sensible, good value crossover.